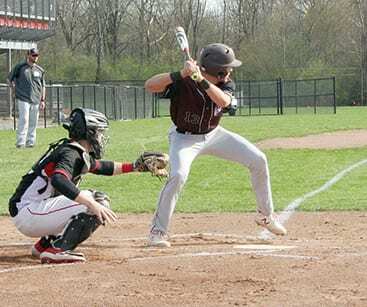 The Canal Winchester varsity baseball team defeated Groveport Madison 2-1 in 10 innings on April 11 in Groveport. Pictured here is Canal Winchester batter Trevor Mays preparing to swing at a pitch during the game. 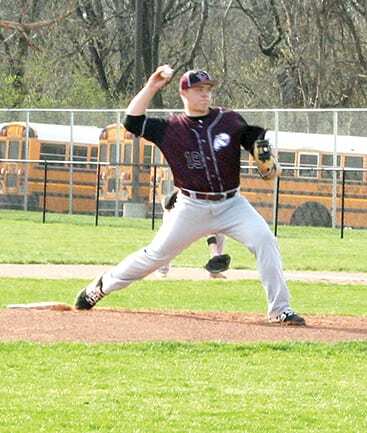 Indians pitcher Connor Well fires in a pitch to a Groveport Madison batter. 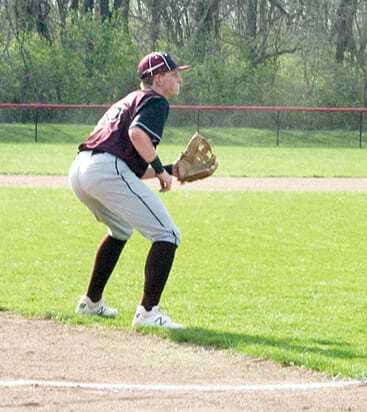 Indians third baseman Chase Moeller prepares to field a ground ball.